The CTL’s DIY Media Production Spaces are recording facilities for instructors interested in creating multimedia to use in their courses. 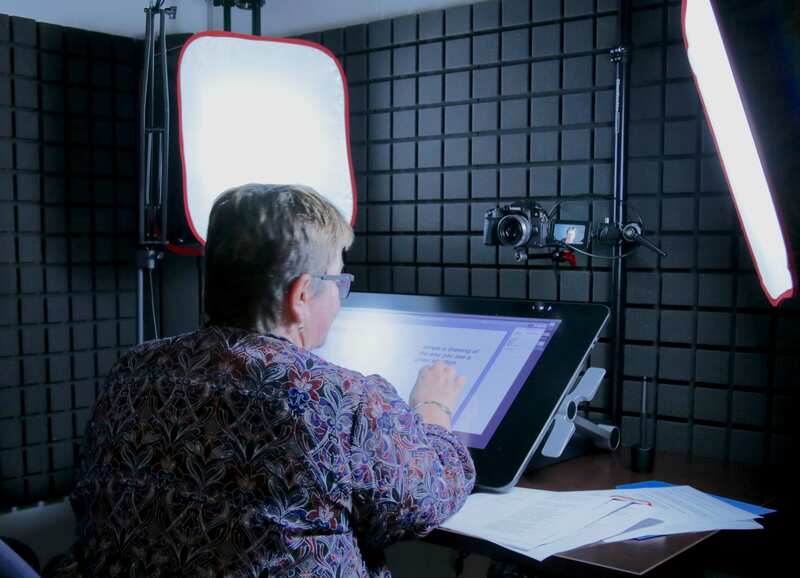 Instructors can use these facilities to create a variety of media, including interactive videos, screencasts, and annotated media. Where are the CTL’s DIY Media Production Spaces and how do I reserve a time to use them? 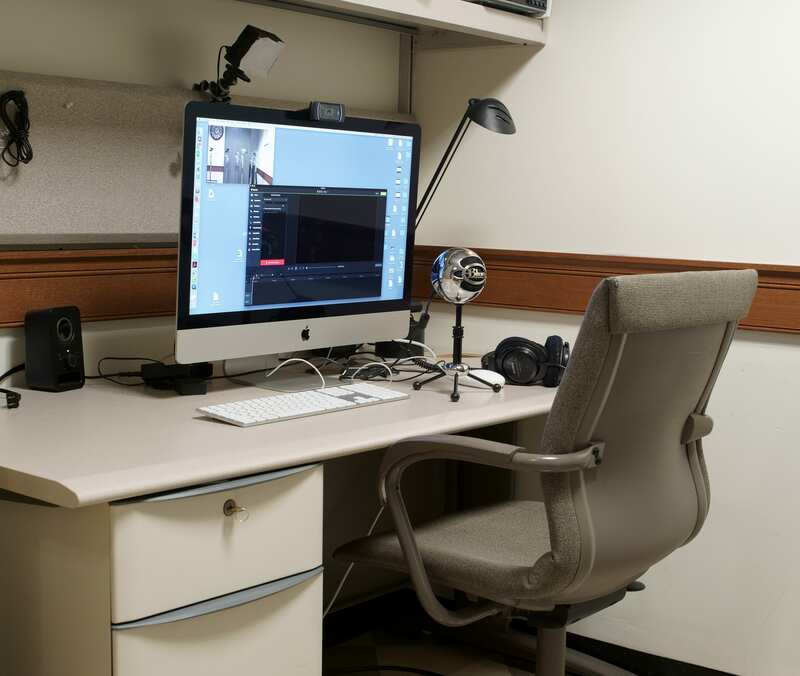 The CTL maintains two DIY Media Production Spaces with technology suited for producing instructional multimedia content. Our DIY Video Station located in Butler Library Room 204 and the DIY Recording Studio in our CUIMC office in the 168th Street Armory can be reserved for up to two hours at a time. Instructors who request to use our facilities will receive a consultation with a CTL Learning Designer to learn how to use the equipment and software and to discuss their learning goals for the course and how student learning will be enhanced if instructional media is introduced. If you’re interested in creating instructional media for your course, submit a request and a CTL Learning Designer will be in touch. Any questions? Contact CTLfaculty@columbia.edu. The DIY Station in 204 Butler is configured for the creation of lectures and other recorded presentations. 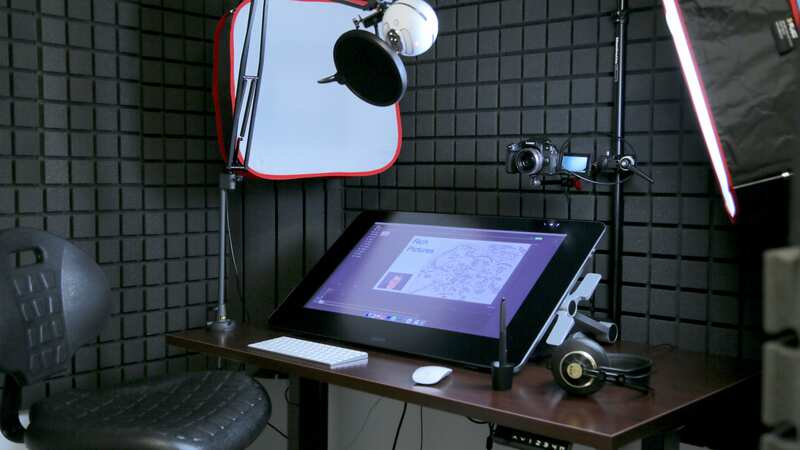 It features a condenser microphone, webcam, and a small Wacom Pen tablet. Available software include Camtasia, iMovie, Audacity, and other production-grade software. What hardware and equipment is available at the Butler 204 DIY Video Station? What software is available at the DIY Video Station? Contact us! If you’re interested in our DIY media production services at Morningside, submit a request and a CTL Learning Designer will be in touch. The recording studio at CUIMC is configured for the creation of lectures and other recorded presentations. It features a sound-dampened room to minimize ambient noise suitable for creating high-quality audio and video recordings. It includes a desktop touchscreen display, condenser microphone, sound dampening material, lighting, and backdrops, including a green screen. Available software include Camtasia, iMovie, Audacity, and other production-grade software. The recording studio is also wheelchair accessible and is equipped with an adjustable-height desk. What hardware and equipment is available at the CUIMC DIY Recording Studio? What software is available at the CUIMC DIY Recording Studio? Contact us! If you’re interested in our DIY media production services at CUIMC, submit a request and a CTL Learning Designer will be in touch.